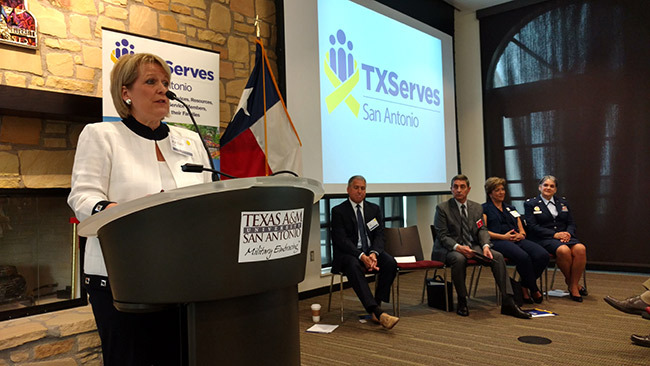 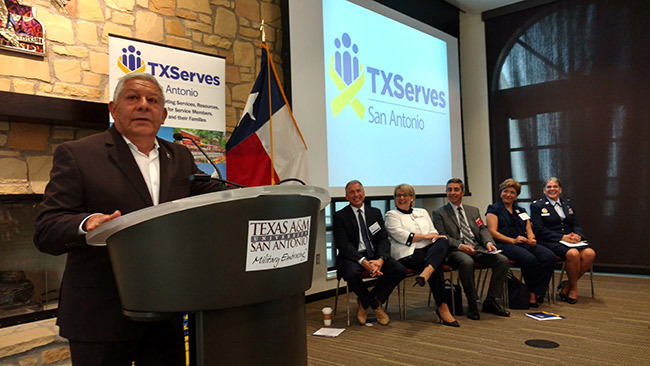 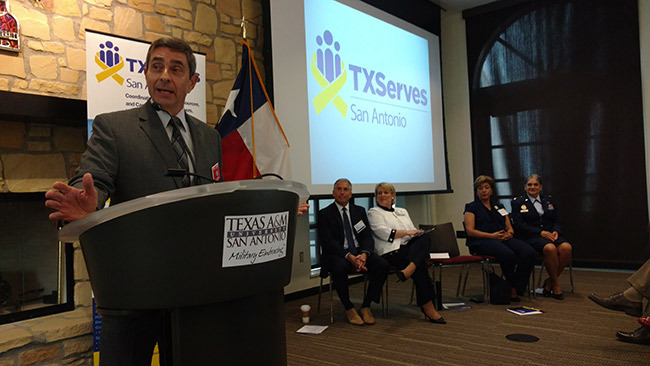 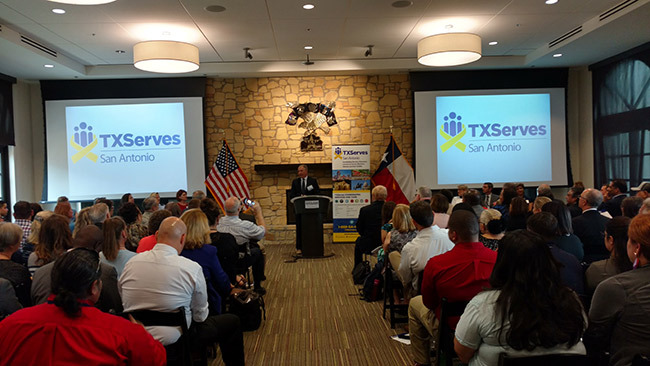 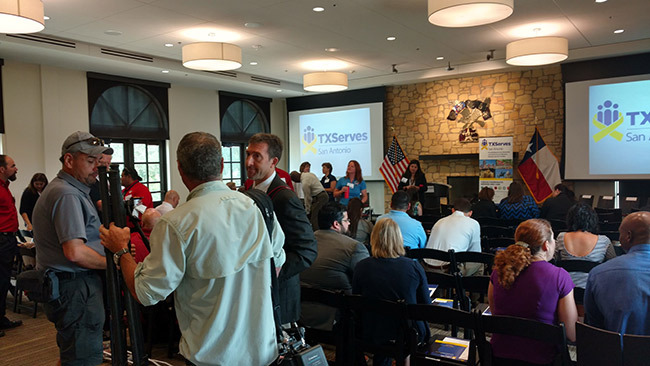 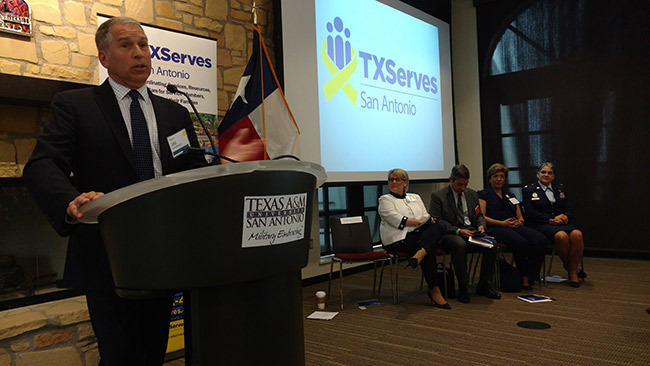 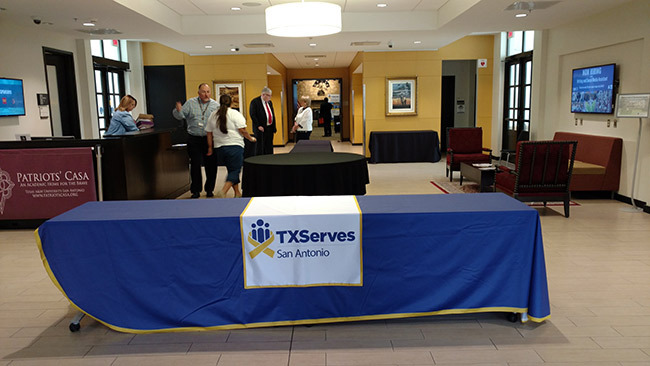 Wednesday was a great day for AmericaServes as we launched our 9th Network, TXServes – San Antonio! 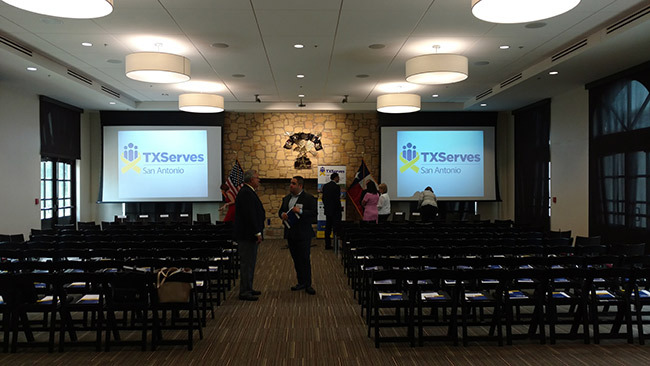 The most prominent county in the Alamo region is Bexar County, which is home to the 6th-largest veteran population of all US counties. 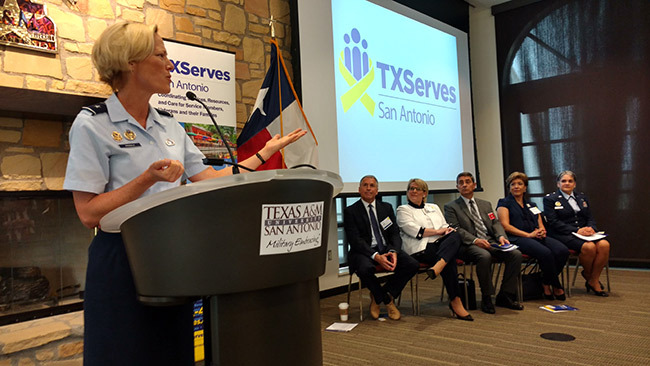 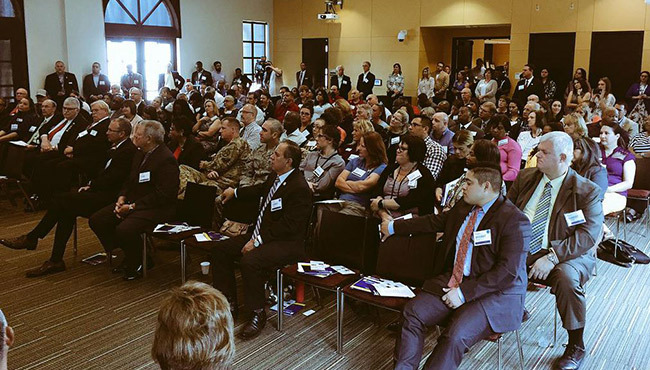 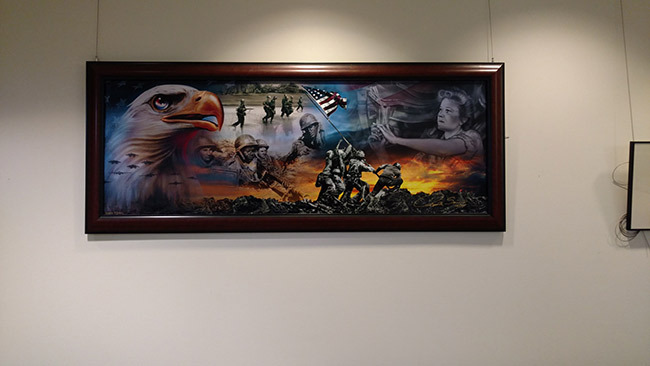 The veterans, service members and their families are in good hands with the Alamo Area Council of Governments (AACOG) as the Coordination Center. 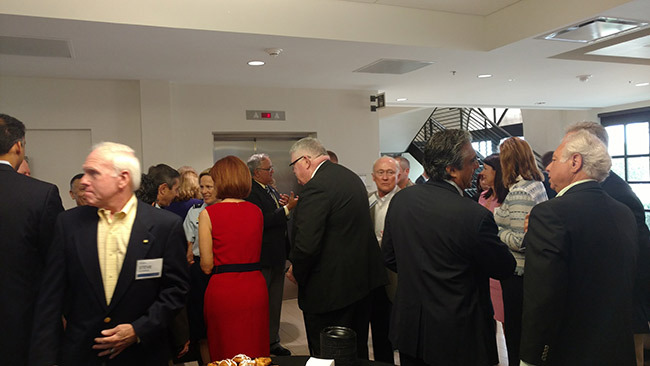 Thanks to everyone who came out to show their support. 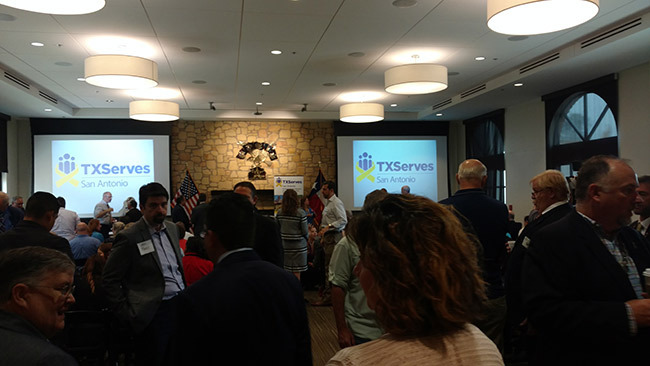 Check out a few more photos from the event below as well as some media coverage from the event.